285 HWY 64 - Looking for a Country Home for sale with acreage, fenced pasture, a barn with stalls, and even a Lake that you can go fishing in? Here it is!! This would make a great Horse Farm or Mini Farm with other livestock. WOW, what a property. 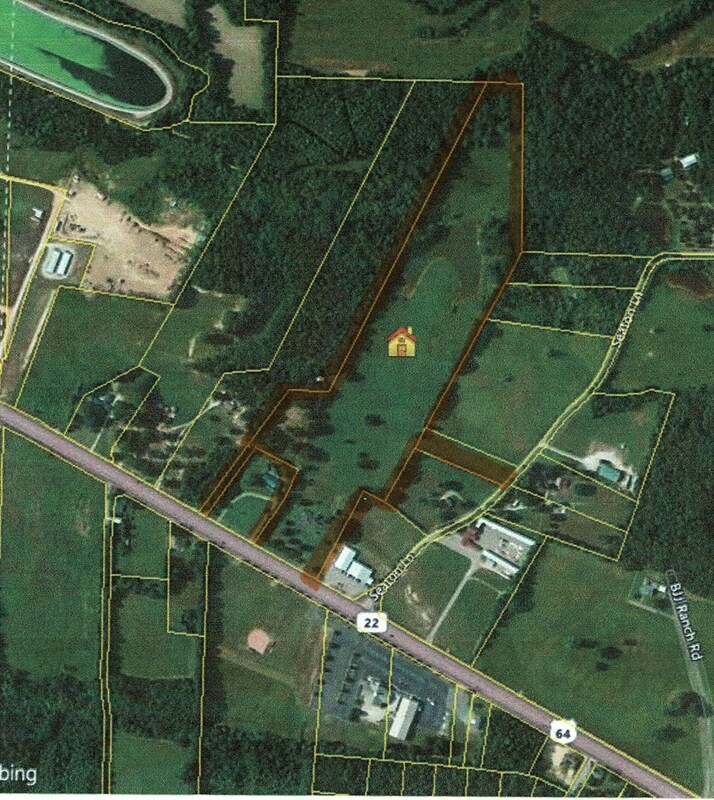 Pay close attention to this home and 26 +/- beautiful acres, located in the small town of Adamsville, Tennessee. This property has a lot to offer. The home is a 3 bedroom 2 full baths custom built in the mid 80's with a lot of attention to details, and has been well cared for ever since. This home is about 2,100 SQFT, with lots of usable space. The kitchen has a good layout with plenty of cabinets and counter space. Now for the land, no words can describe how nice the 26 +/- acres really is, rolling pasture, with some fencing already in place, at one time there were livestock on the property. The horse shoe shaped lake, nice for private peaceful fishing, sets in the back part of this property, and the creek is behind the lake in the bottom land. There is also a large barn in very good condition with a tack room and stalls, there is also one other equipment building nearby the barn. Over all this is a really nice property with beautiful curb appeal. If you would like to see this property, feel free to call 731-925-7900 and ask for Chris Pyron or email me at chris.pyron@yahoo.com.